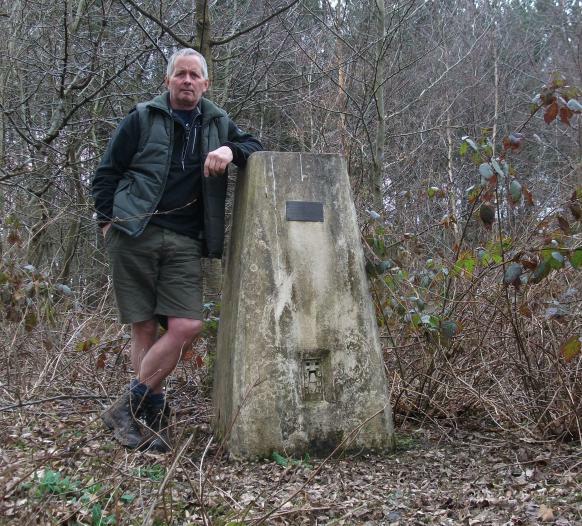 Is ranked joint 5127th with 53 other trigs (more). Short walk from a parking spot to SE. 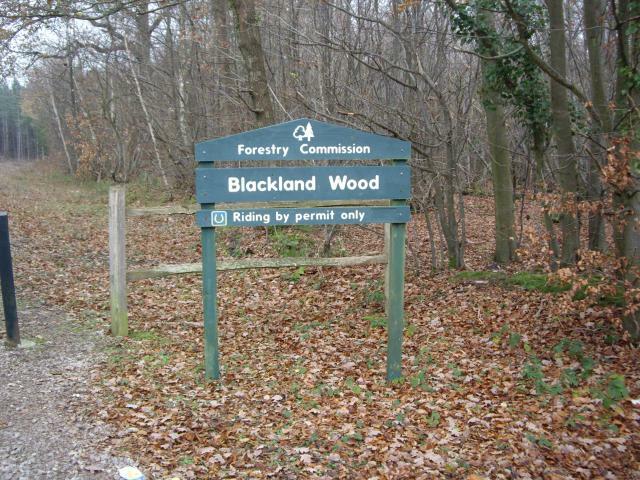 Woodland location. 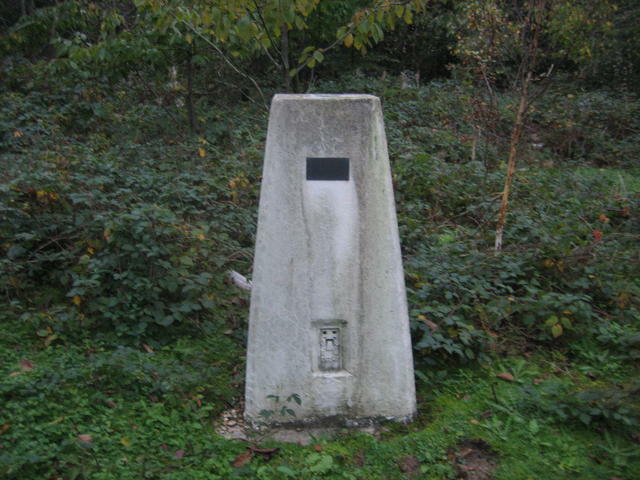 Pillar sports an adoption plaque which remembers the Auxiliary units set up in 1940 to resist a potential German invasion. 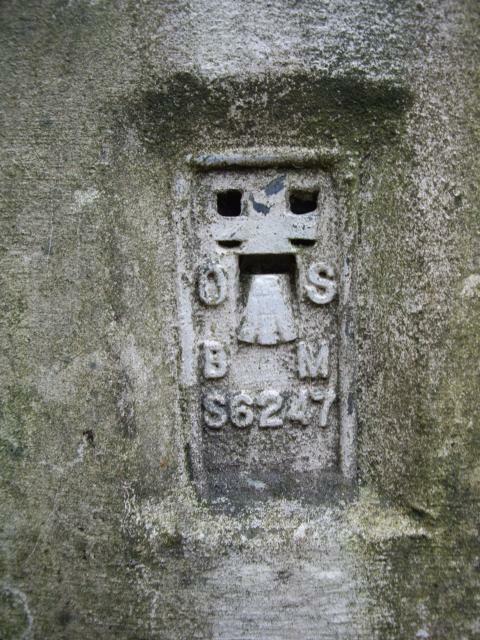 Asphalt plug seals centre tube; LHS sight hole open. No views. 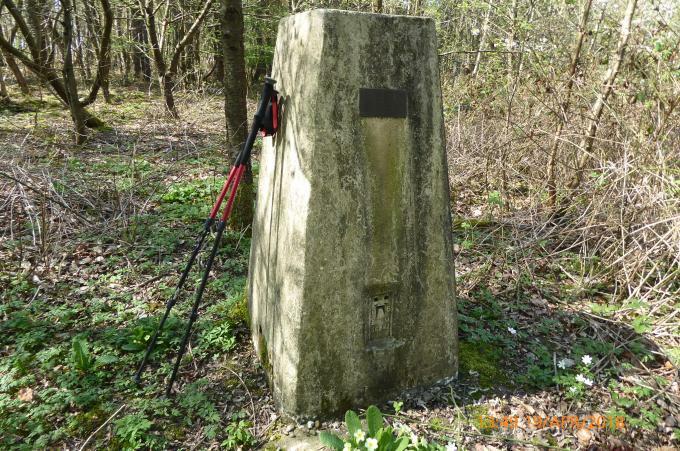 Parked in gateway to woods and it's then an easy short walk into wood to trig. 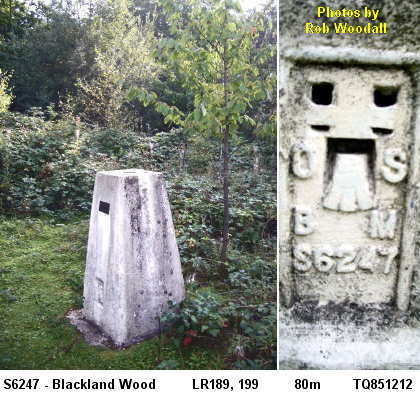 I've visited this woodland location before to get the clues required to solve a geocaching puzzle. 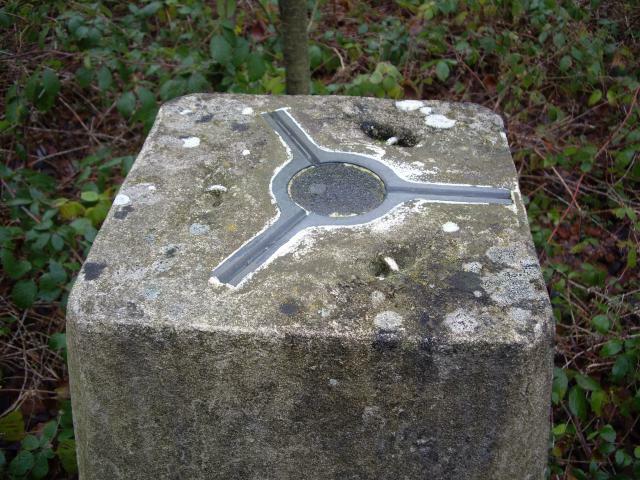 So having found a newly published cache over at Peasmarsh I headed home via this trigpoint. Fairly overgrown but easy to find and access. Nice Forestry Commission area for a walk/run. No views from trig. Despite being in a wood, it was easy to find. I was interested by the attached plaque. My 1600th pillar found and logged. Out on a 11 day cycling holiday in the SE. 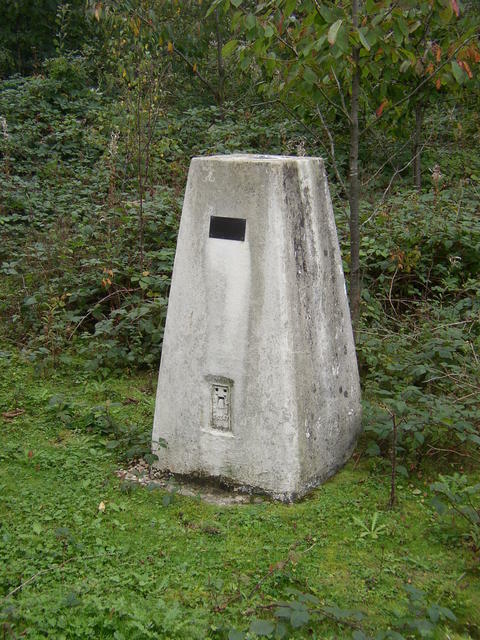 For some reason I overlooked this trig. I was working in this area from 2006 - 2009 and probably passed right by here at least once. 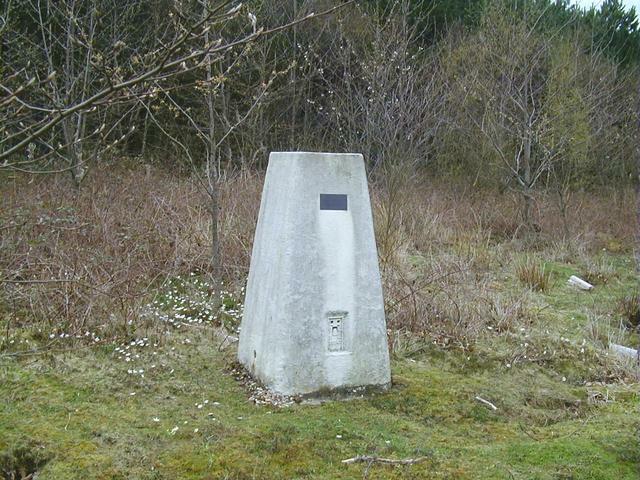 The location is not difficult to find with a bit of OS map reading, pillar is < 50 metres from road. 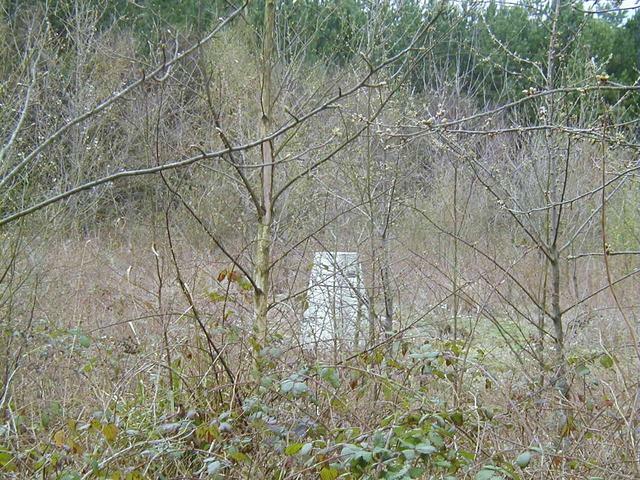 This is probably the best time of year to visit as vegetation is down to a minimum, brambles still a problem though. 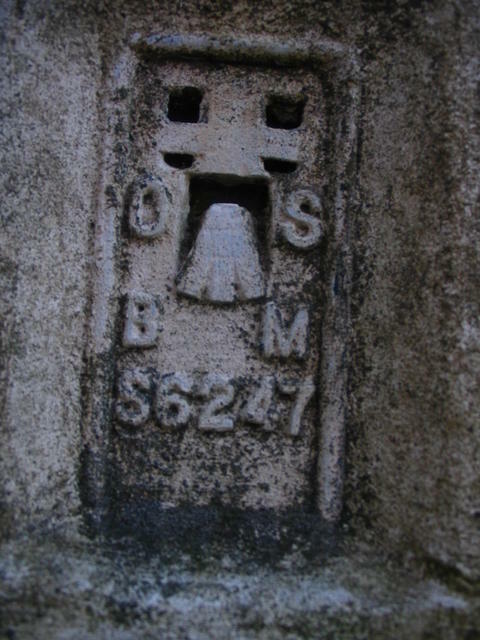 Interesting memorial plate attached to pillar. 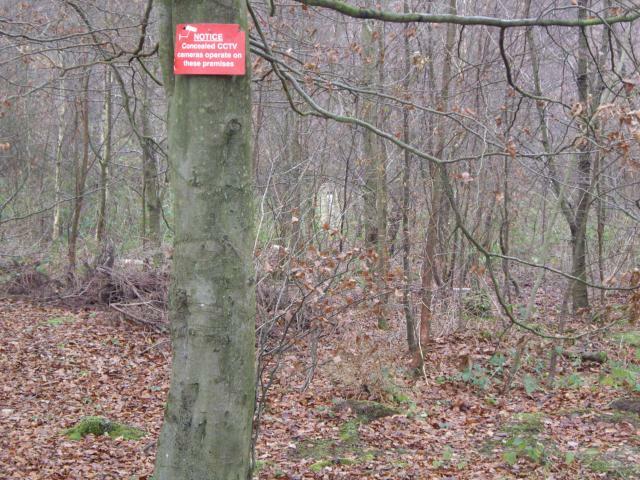 Notice on tree warns of CCTV cameras operating. 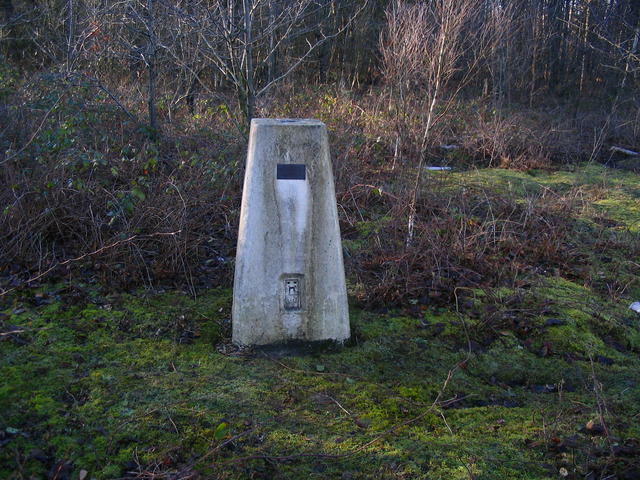 The trig in its woodland location. Interesting weathering patterns. 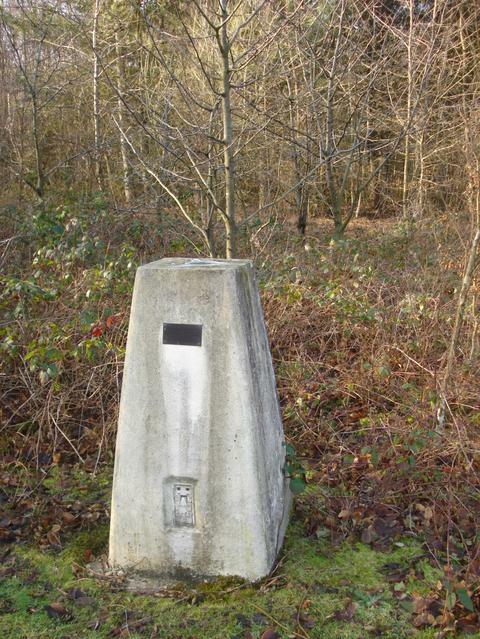 Enclosed in woodland to W of Forestry Commission track, so little view. Plug filled but otherwise vgc with interesting plaque commemorating the Icklesham Patrol of the British Resistance Movement. A peaceful spot on a cold sunny winters day - in a lovely, rather unknown, area. 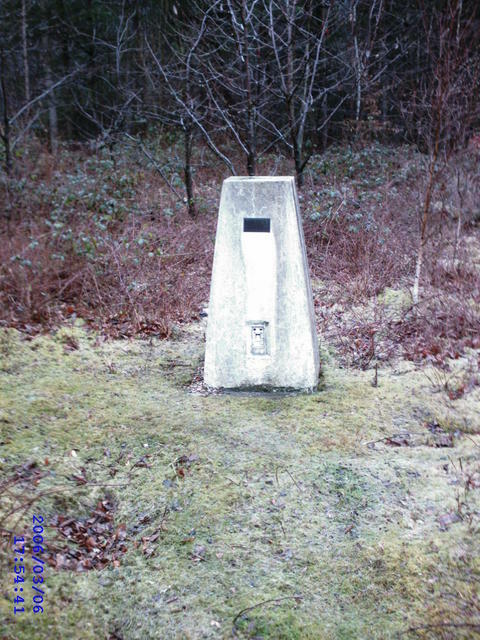 Easy find (in winter) near to entrance to forestry land. Good condition ,no views. 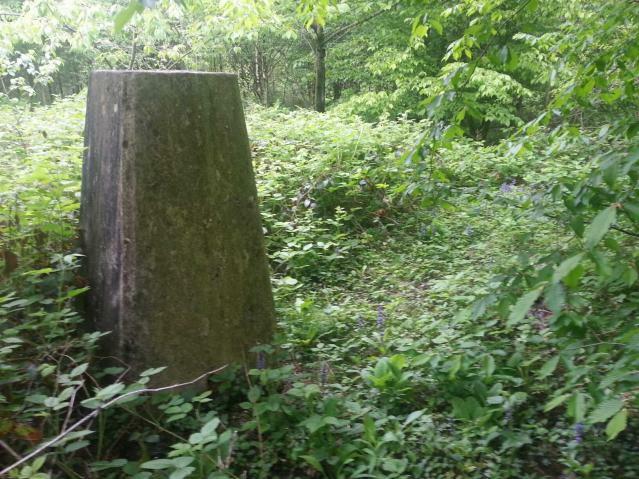 Struggled to reach this through the brambles, though the Trig itself appears to be well maintained. 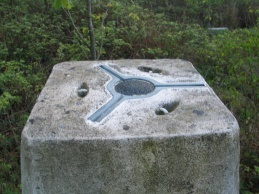 Plaque Reads :- "Adopted by the Cooke/Wilson Families March 1995. 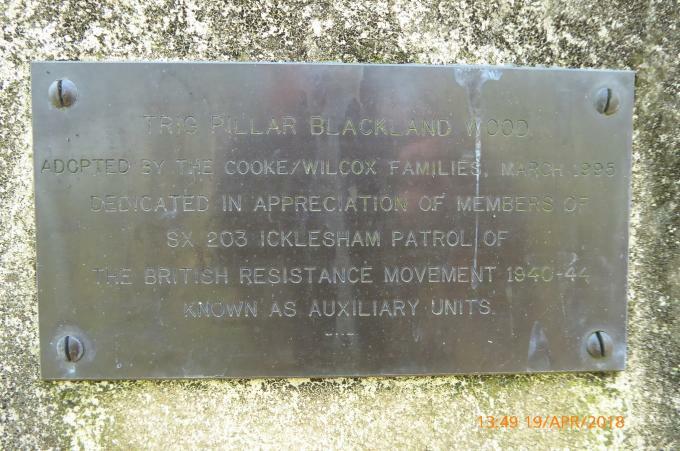 Dedicated in appreciation of Members of SX203 Icklesham Patrol of the British Resistance Movement 1940 - 44. 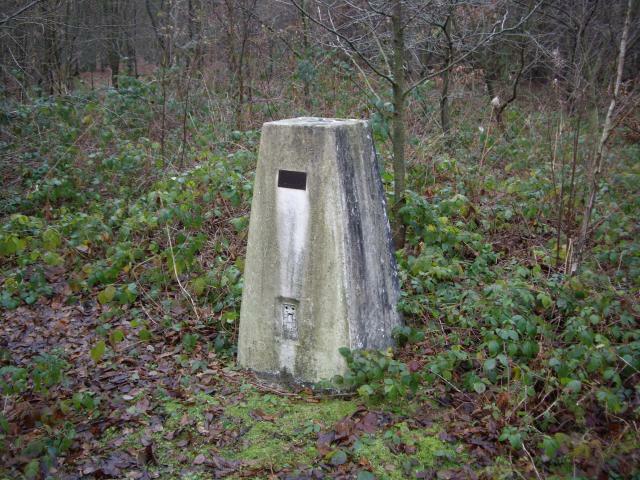 Known as Auxiliary Units"
Pillar is well cared for and is located about 50 feet from car park on forestry Commision land, bit of a climb through the brambles this time of year. 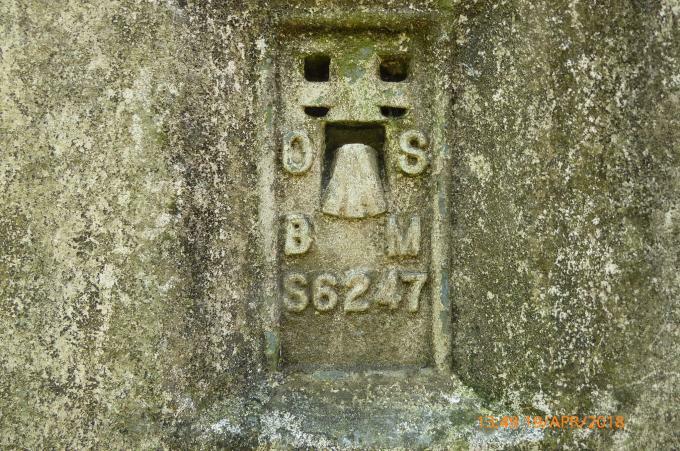 Not much more can be said about the mount than has already been mentioned in the other logs! Found this exactly where is said it should be. 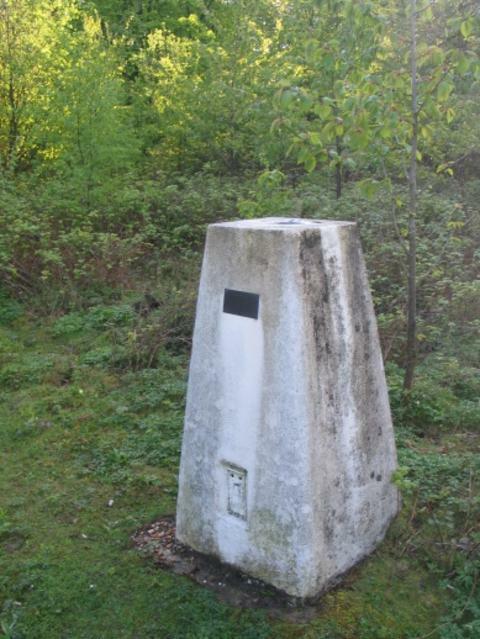 Its fairly close to the road, with rather a lot of rubbish lying around the site. Spide being filled with what looks like fine tarmac. Otherwise in good condition, persubably in part due to its adoption! 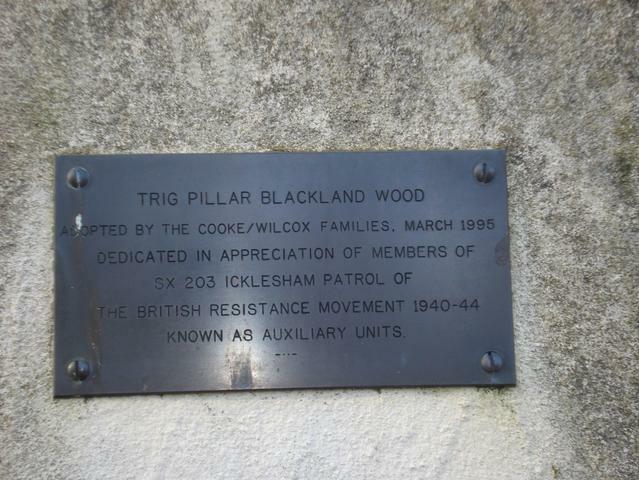 The plaque says the trig was adiopted by the Cooke and Wilcox families in March 1995 and is dedicated in appreciation of the SX203 Icklesham Patrol of the British Resistance Movement 1940 - 1944. known as auxiliary units. Presumably the Home Guard. 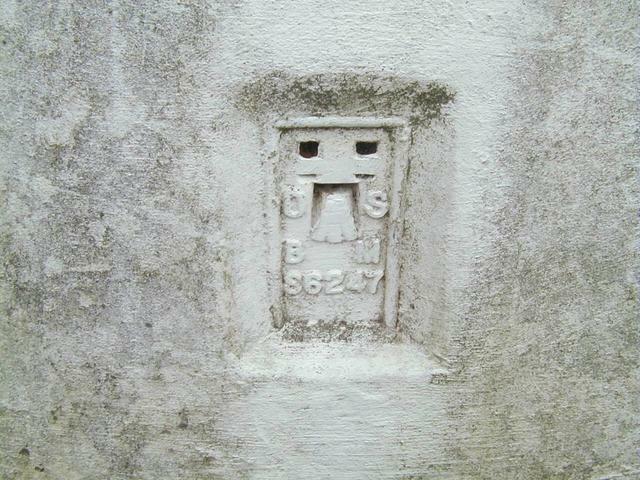 Concrete Plug. 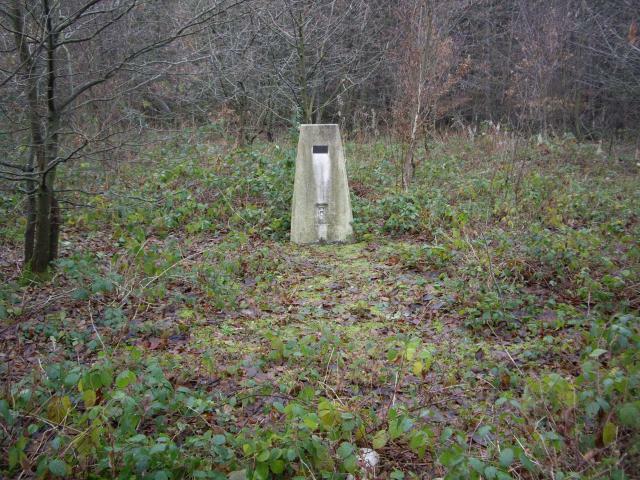 Located on Forestry Commission Land, and about 50ft from the road. 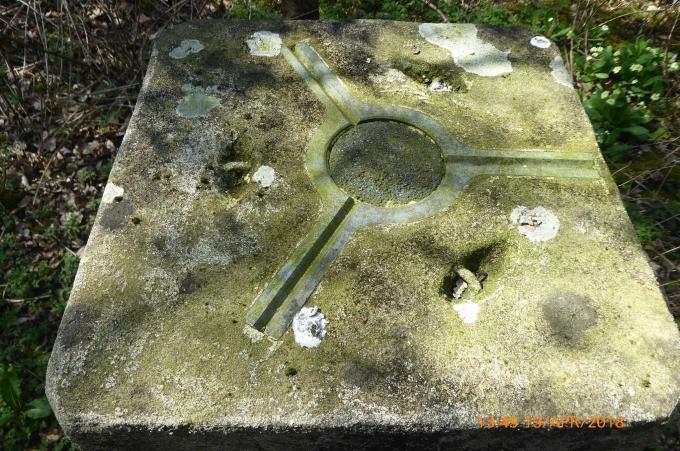 This may well have been rather difficult to find later in the summer. 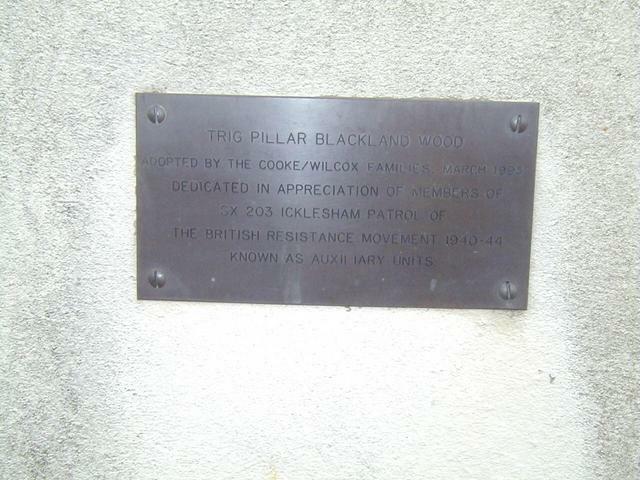 On the front of the pillar is a plate describing its adoption by some local people and its dedication the local wartime auxiliary resistance unit.